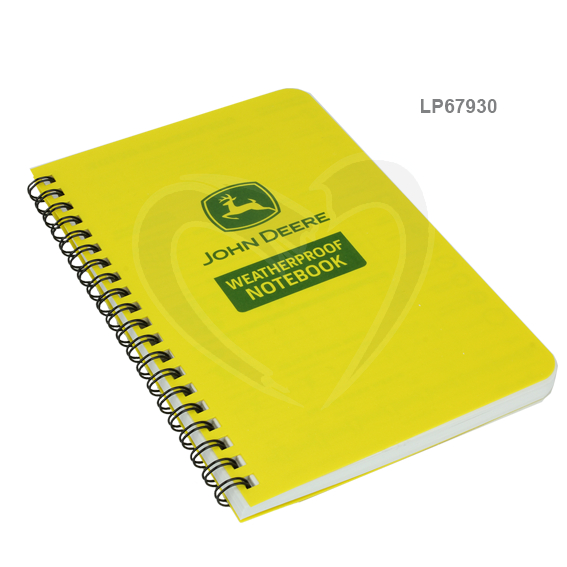 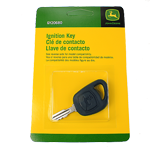 John Deere LP67893 Rite In The Rain 3 x 5 All-Weather Top-Spiral Notebooks JD 35 - 2 Pk. 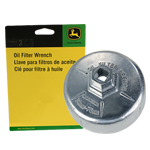 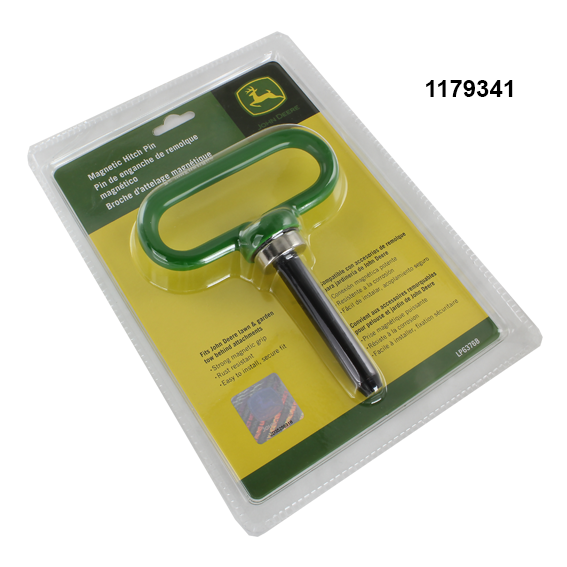 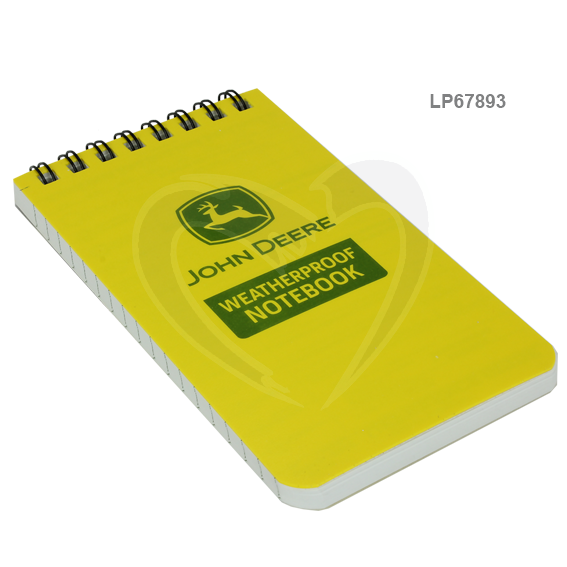 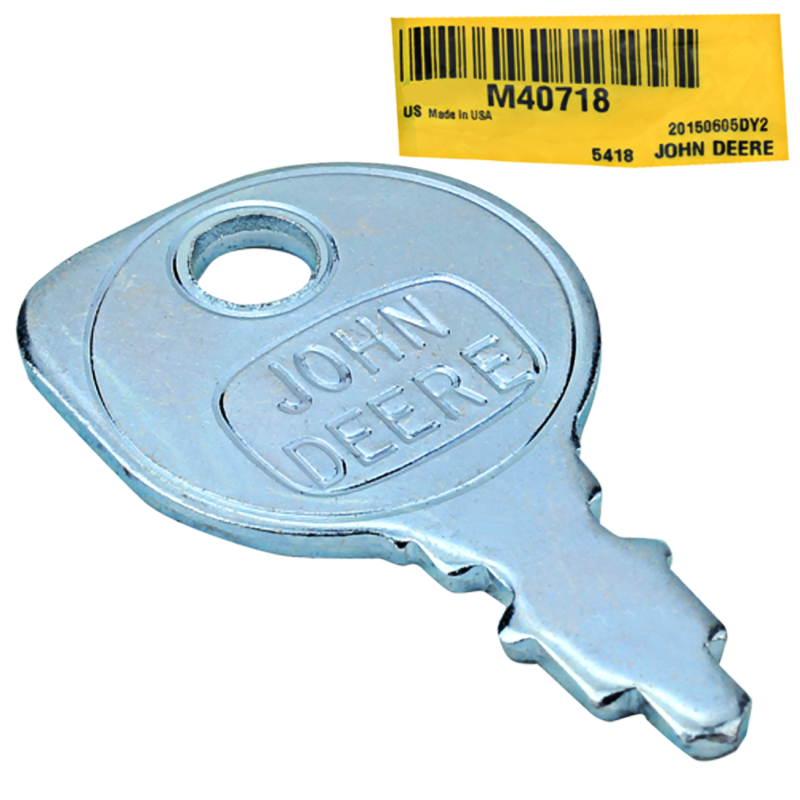 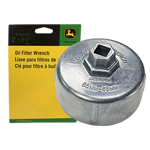 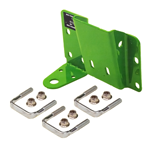 John Deere LP67929 Rite In The Rain 4 x 6 All-Weather Top-Spiral Notebooks JD46 - 2 Pk. 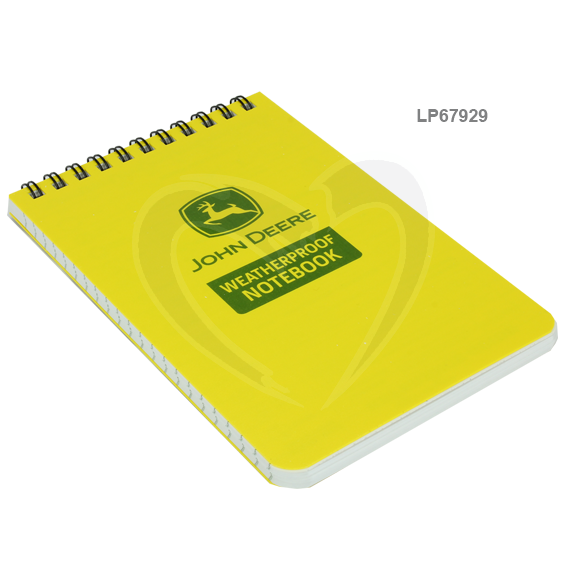 John Deere LP67930 Rite In The Rain 4-5/8 x 7 All-Weather Side-Spiral Notebooks JD73 - 2 Pk.